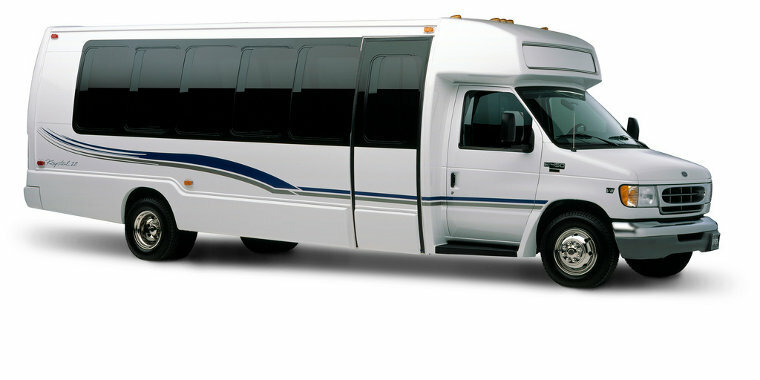 Have a couple of small families getting together to travel long-distance and you think a mini van is too small, now try our 21-24-passenger mini bus. Well-fitted and suitable for medium sized group travels anywhere in North America. Our mini bus has a similar interior as a luxury coach bus, only without a washroom. Throughout your travel you will have access to our on-board advanced technology to entertain you all the way to your destination and back. Travelling with a large group is an environmentally friendly choice, which also saves money, time, and provides comfort while travelling.